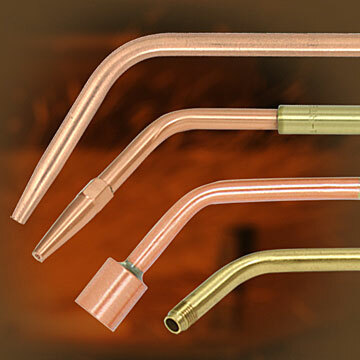 We provide customers with high quality, value-added products and services that satisfy requirements. We are committed to continually improving the effectiveness of our Quality Management System. Global industrial leader by providing outstanding customer service, excellent product quality, and continuous technological innovation. 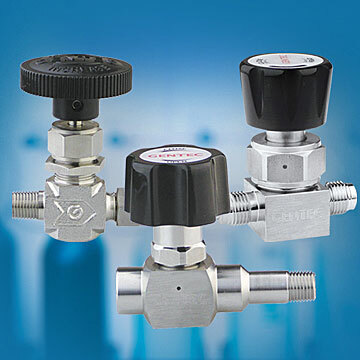 Provide customers with high quality gas flow control components, systems and peripheral apparatus for various industries and value-added services that meet strict safety standards. 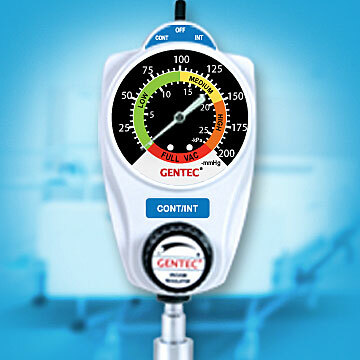 Genstar Technologies manufactures gas flow control components, systems and peripheral apparatus for various industries.